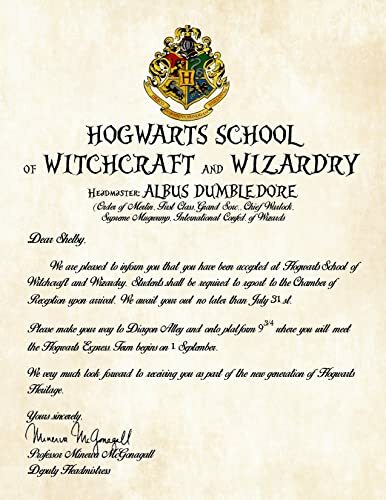 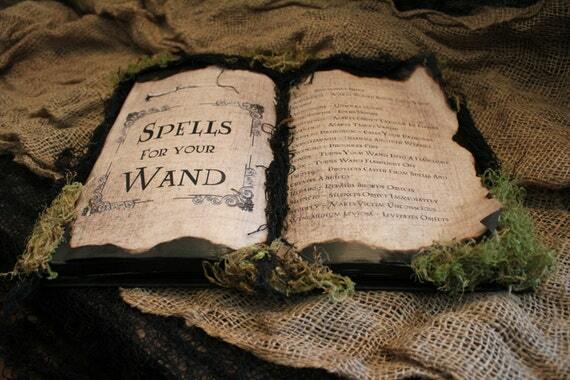 If I had to go back to school, I would certainly want to go to Hogwarts. 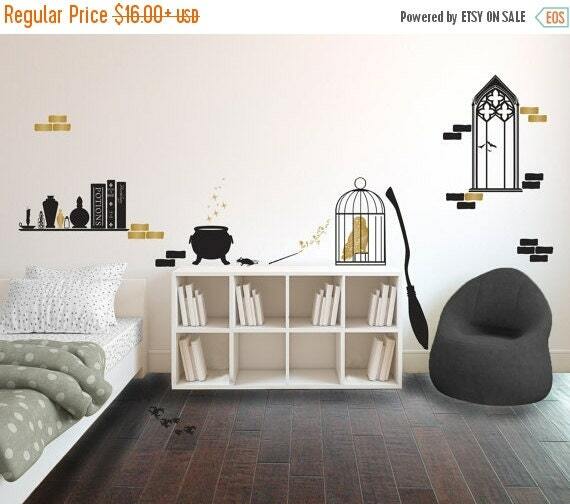 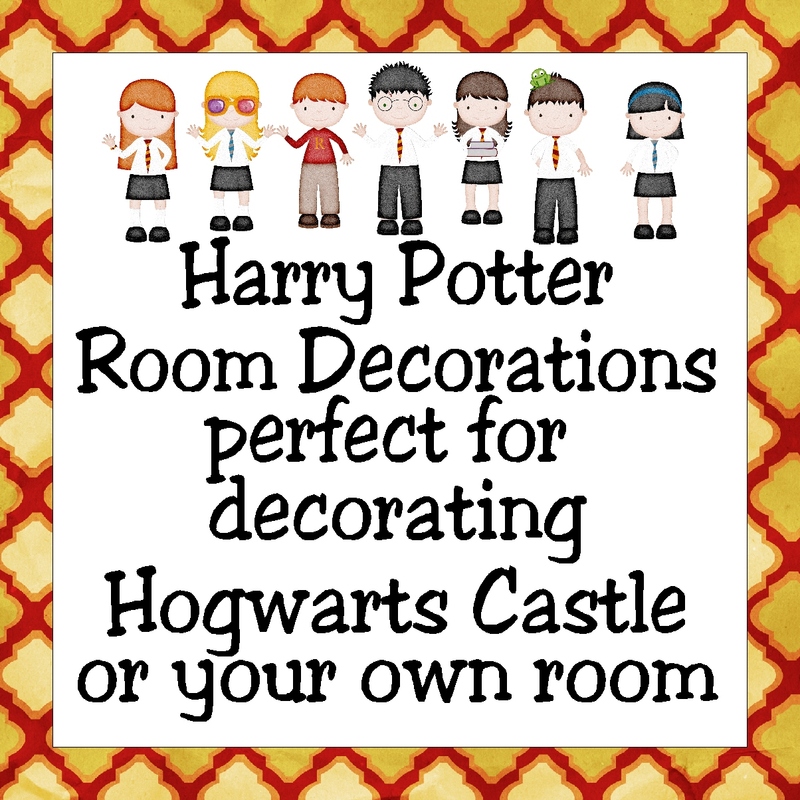 Since that's not going to happen any time soon (I'm still waiting on my letter), the next best thing is to decorate my room to look like my favorite parts of the castle. 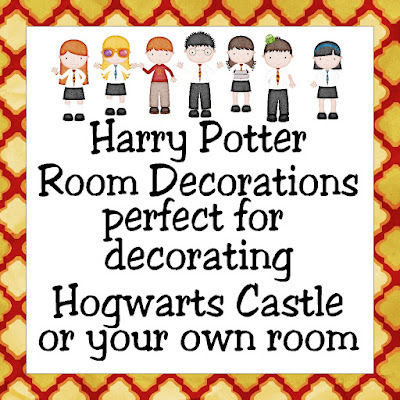 With Amazon's new Handmade section, you can find all kinds of items to decorate any room in your castle. 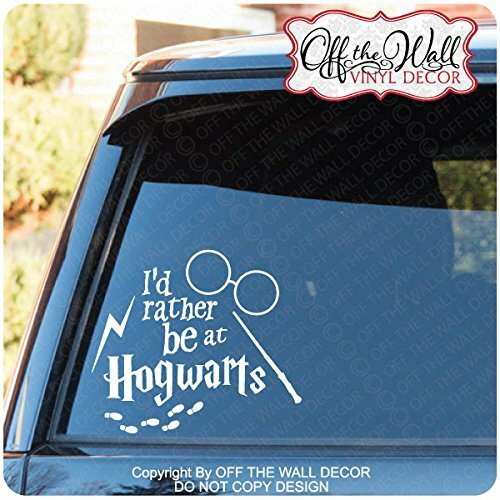 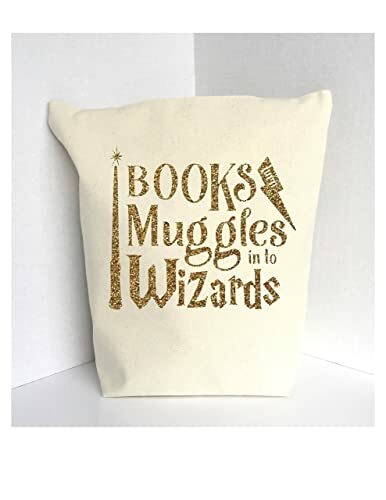 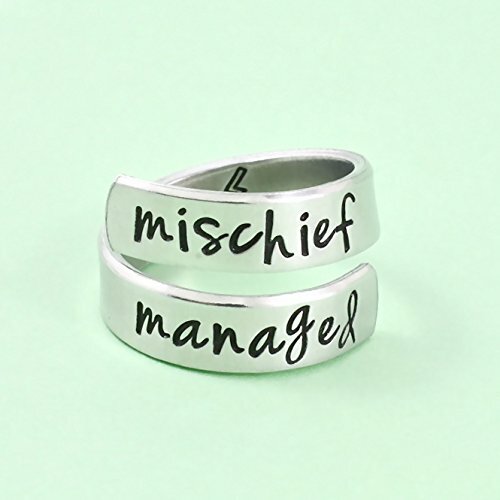 And with every purchase, you are supporting some struggling muggle who wishes he or she were right there with you at Hogwarts. 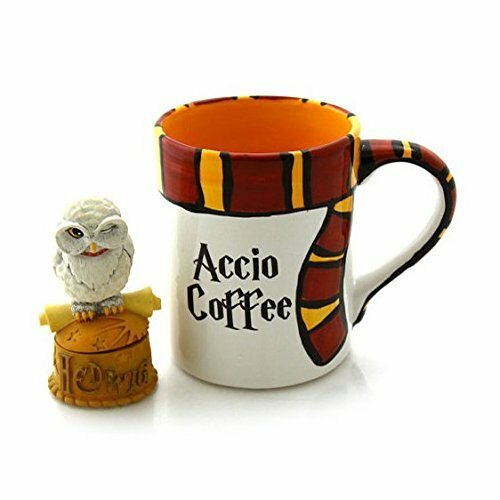 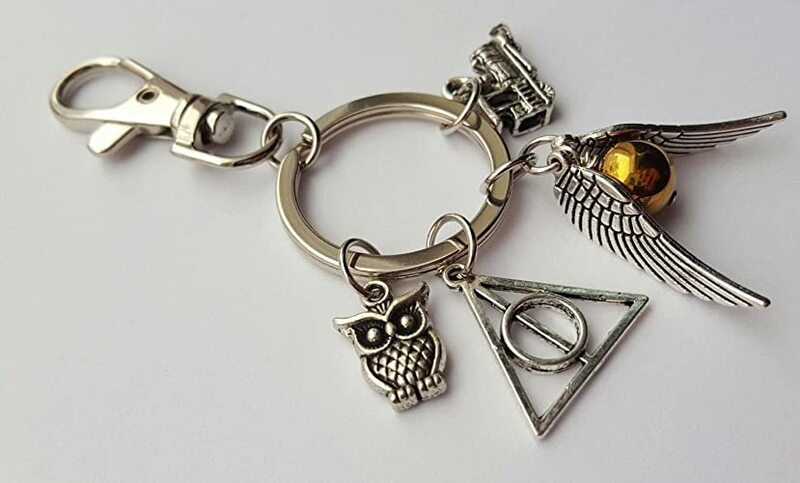 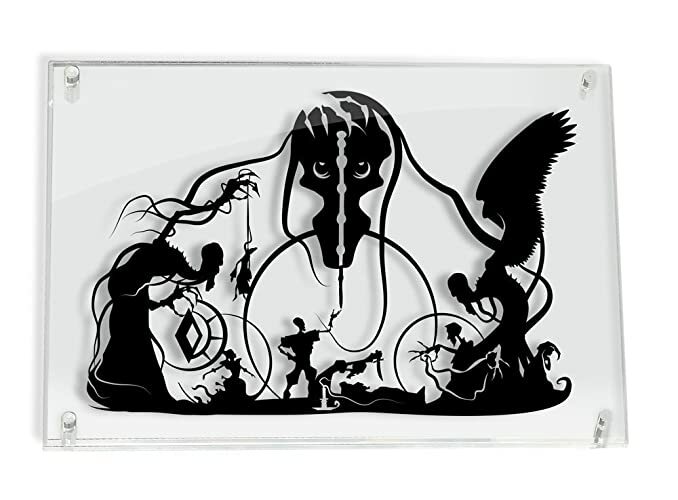 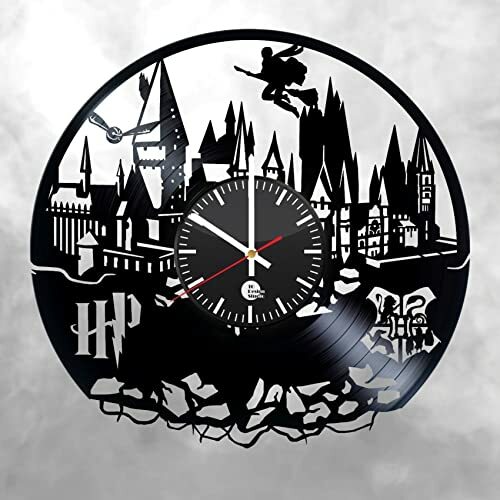 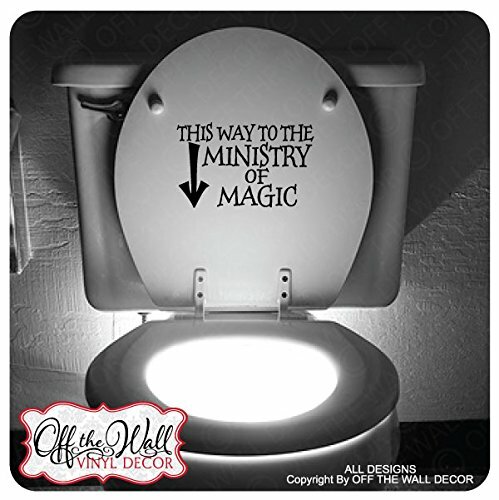 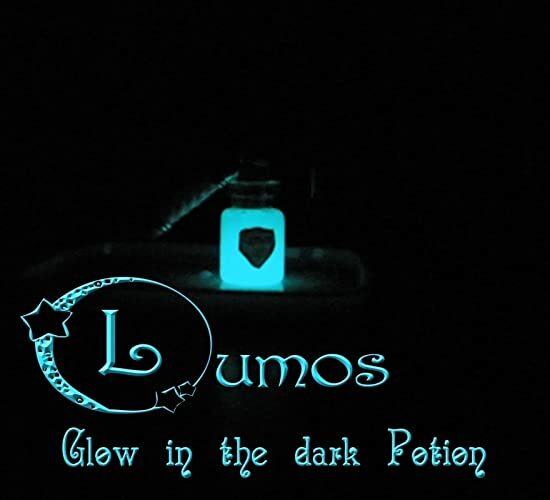 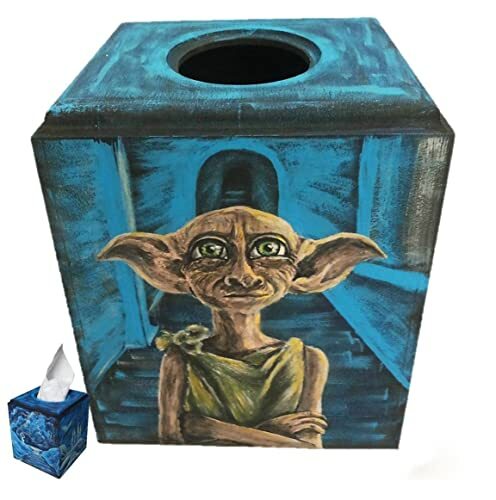 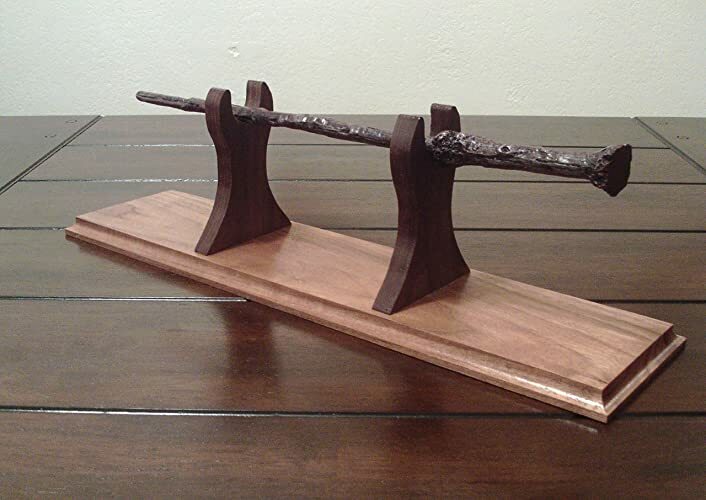 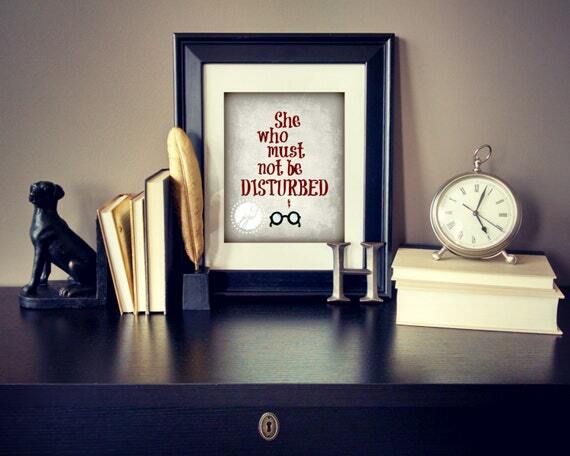 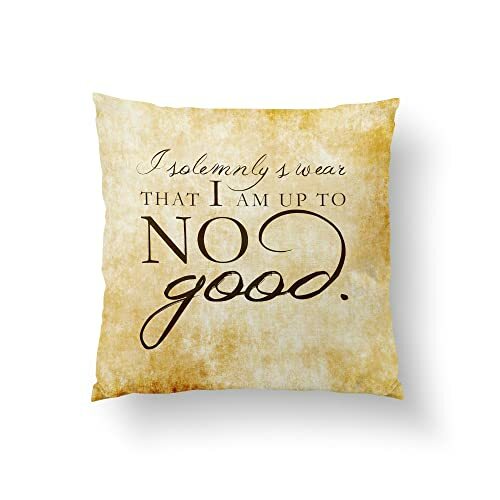 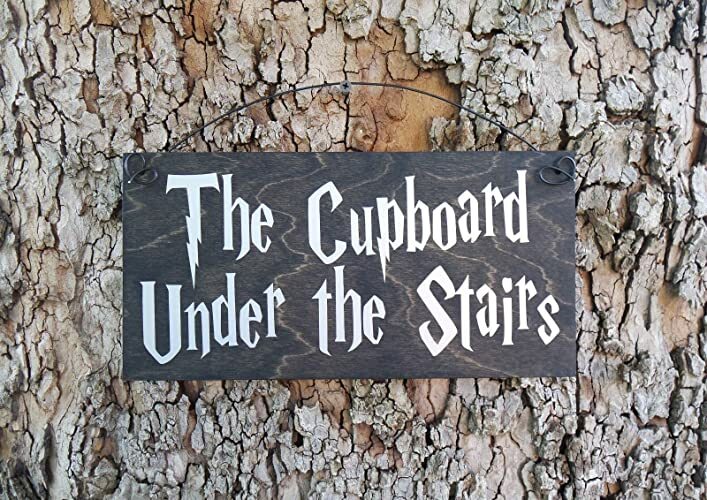 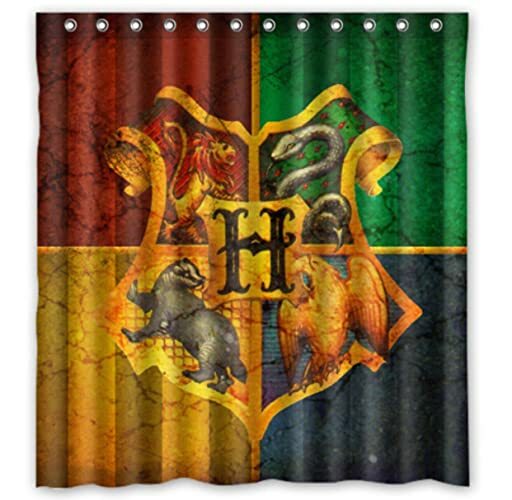 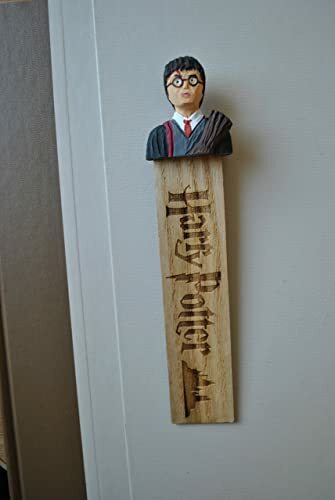 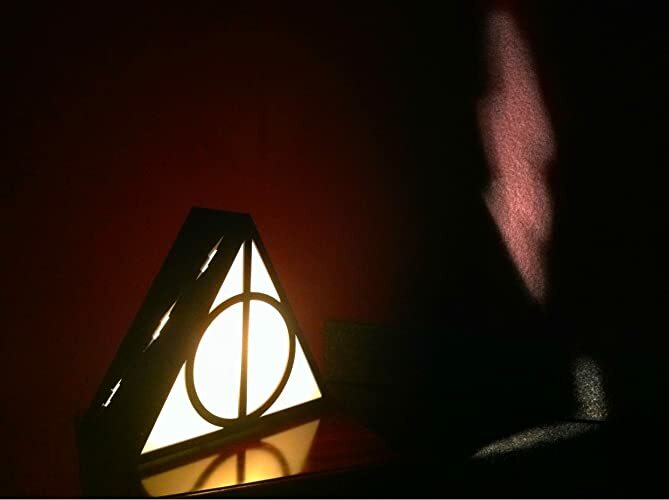 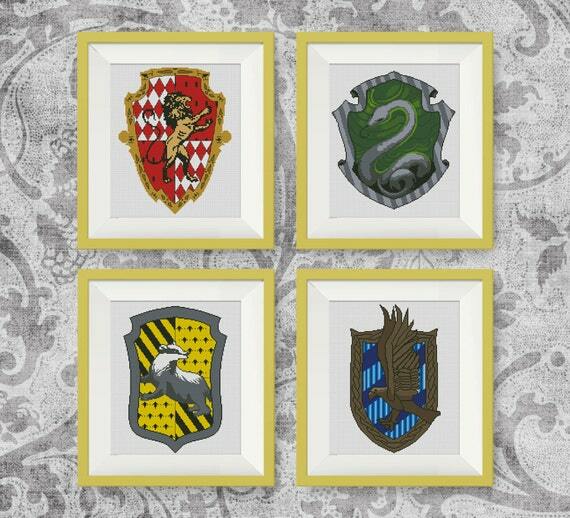 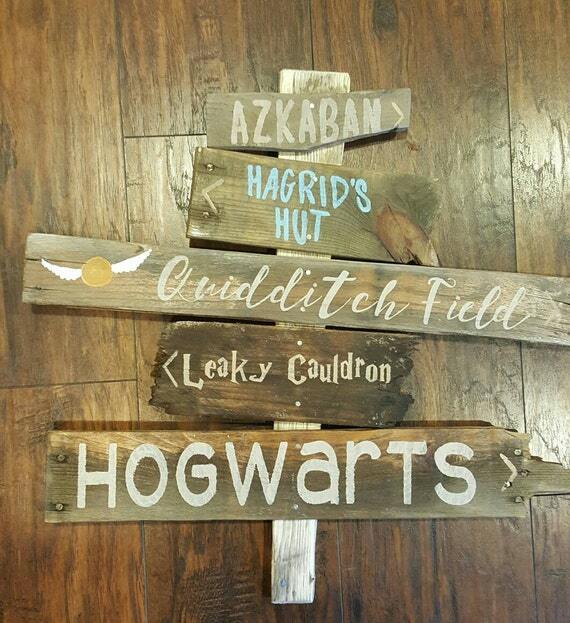 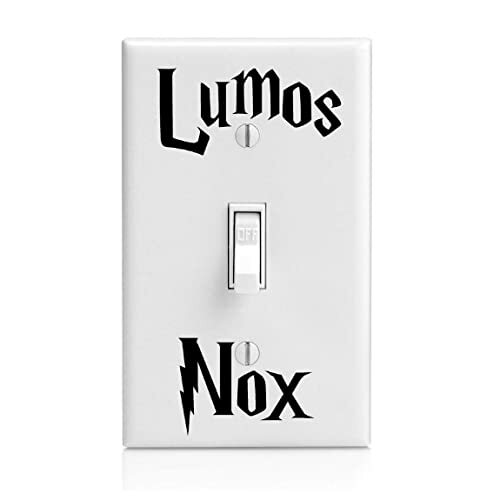 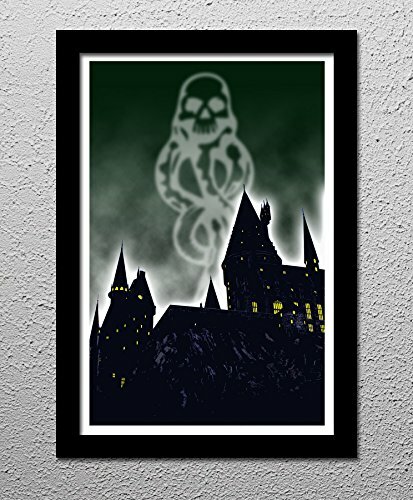 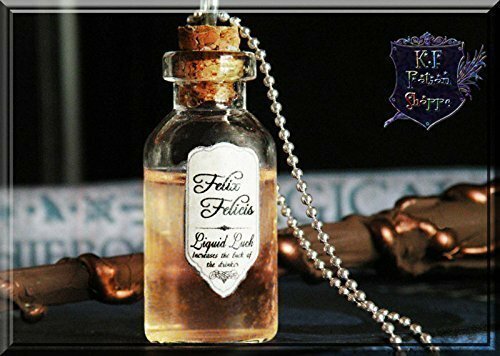 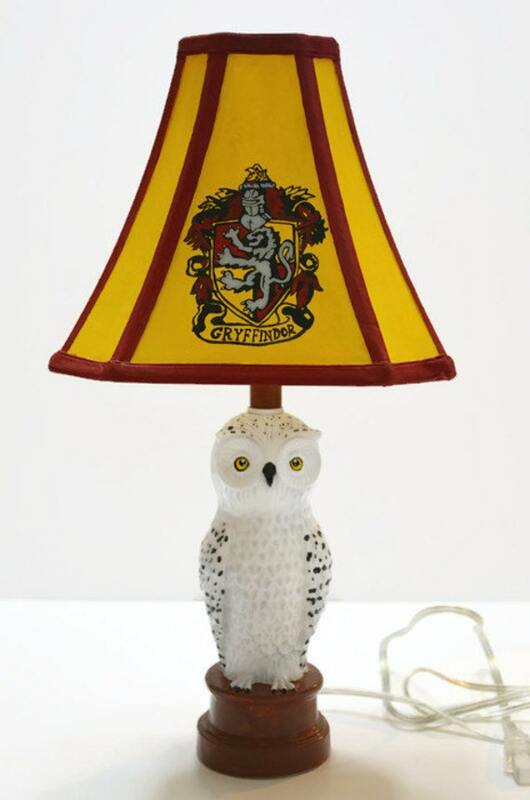 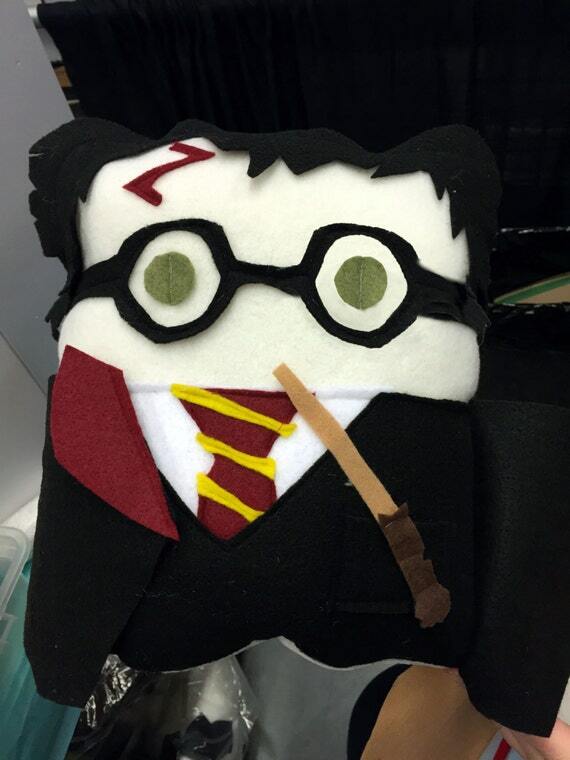 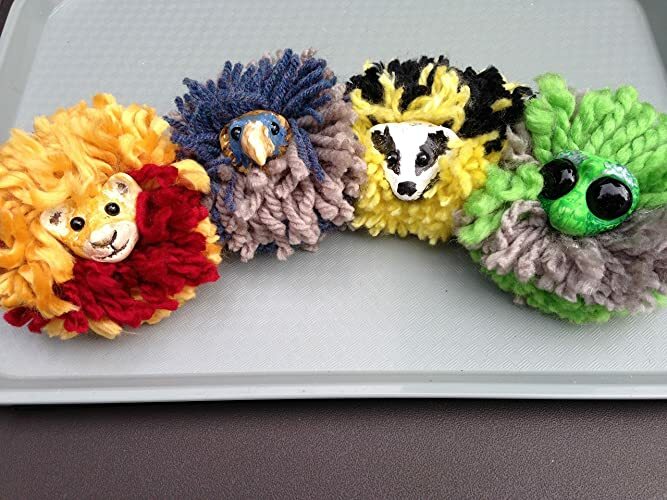 Check out these great handmade Harry Potter items to decorate your room, classroom, dorm room, office, or personal space to look like you just stepped out of the picture frame and into Hogwarts castle.